Masala Bites awakens the inner soul through colorful ambiance, rich palate and complex tastes with a seductive dining room. We strive to create memorable dining experiences day after day. Guests can sample the vibrant flavors of India through Masala Bites" various dining options. Our menu features classic Indian cuisine reinvented for today’s more discerning palate. We invite you to indulge in India’s culinary treasures, time after time. Our main dining room is outfitted in various textures and modern materials that begs to be minimalistic in approach and aesthetics, yet is warm and comforting. Vibrant and earthy tones are intertwined through the entire space. A private dining area awaits your presence for business or pleasure alike. Great food & wonderful ambience. Service was great. The spicy shrimp appetizer goes well with any dinner. The chicken tika was great. Highly recommend! I have wanted to visit for a long time, but it is not close to where I live. I finally went, and cannot wait to return. The food was fresh, the service great, the atmosphere very nice for family or date. I might have ordered the wrong this, and look forward to trying something different. Ambiance is relaxing. Background music is exceptional and sets the tone. Family owners are wonderful and create amazing dishes. Ask for a recommendation or be surprised by chefs choice. Always very good food. Always exceptional. The have great service and food. Delicious, authentic cuisine served up by a friendly and courteous staff. Would highly recommend! Lovely place, delicious food & friendly waitress. Will return! Excellent, friendly service, very good food. I can't wait to try more dishes. Minor complaint is limited beer and wine but that's not what I'd go there for. Wonderful Indian food and very attentive waiter. Excellent service, excellent food and excellent experience. It is nice to go to a restaurant where you can have a conversation without all of the ambient noise of trendy places. Our family always feels like family when coming here. I encountered an issue at this restaurant with my chicken being raw. I showed my server the completely pink chicken and it was almost as if it was an annoyance. My husband ate his entire meal while I sat and waited for mine to be re-made. I eventually just took bites of his and asked for mine to be packaged up to go. No apology, no discount on the meal that was unsatisfactory...nothing. It was a disappointment. The leftovers tasted good the next day but I probably won't return due to the poor service provided. I ❤️ this place! Excellent food, quiet environment, helpful servers. I like spicy food, but need to dial it down a bit here. Be careful! I’m not a big lamb lover but the lamb/chicken/salmon trio appetizer is absolutely delicious. Lamb is perfectly seasoned. Can’t wait 2 go back. 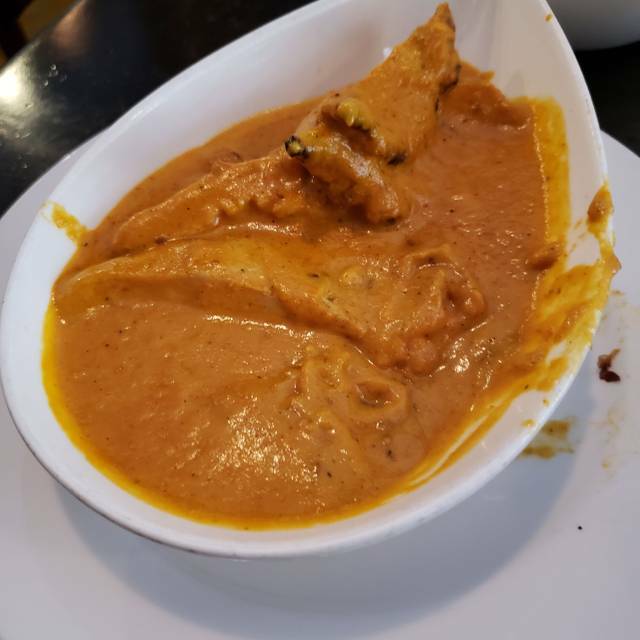 Masala Bites is hands down the crème de la crème of Indian Cuisine. There is nothing on the menu that isn’t fantastic. Lovely atmosphere. Food was very good, but the service was IMPECCABLE!! Will definitely be back. This restaurant never disappoints! We love introducing our friends to this wonderful spot. We share several dishes and always enjoy each one. Always a 5 Star experience. Nothing else needs to be said. Go there and find out. Great food and fast service!! We went with 2 hungry kids... the food was there before they got cranky.. everyone from my 84 year old mother to my 4 year son enjoyed the food. Outstanding foods and great services as usual. My favorite Indian restaurant on the south side of Virginia Beach. Food is wonderful, service is always very good, and it’s never difficult to get a table. Quiet, relaxing dining room with a cozy booths. 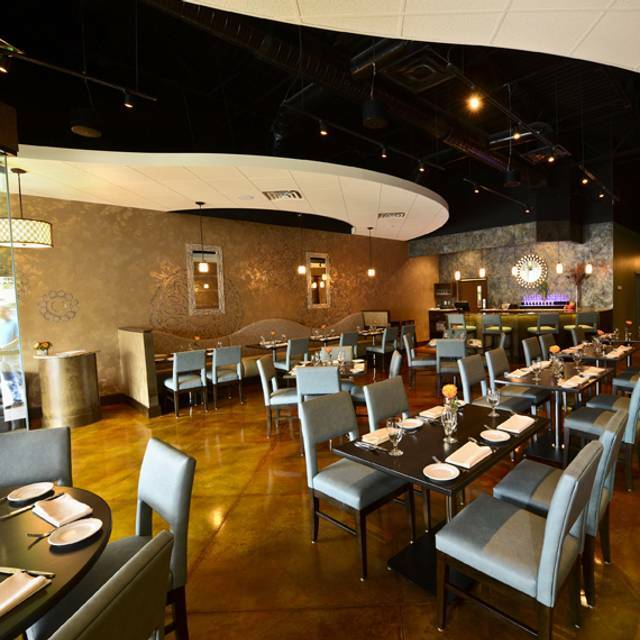 Upscale ambience, although based on its location in a large shopping in VB, there will be plenty of “under-dressed” folks if that matters for your date night or special occasion. Always excellent food and service! NEVER disappoints. 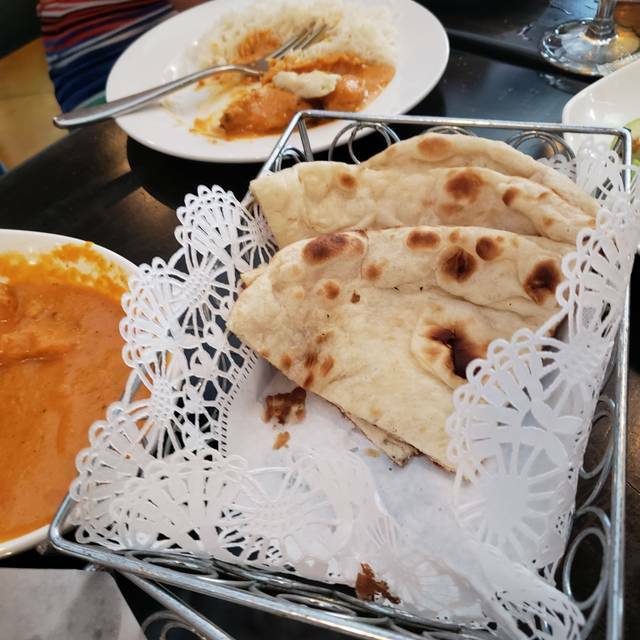 This was our first visit to Masala Bites and we absolutely love everything about this place. We ordered the prix fixe brunch menu which gave us the perfect opportunity to sample a nice variety of items from starters, to entrées and desserts. The service was wonderful. Our server was very helpful and accommodating. He assisted us in determining our preferred level of spiciness. Suffice it to say, we loved the food, ambience and service. We cannot wait to return. Great food. Super service. Nice ambiance. Go there and see for yourself. A nice place in the neighborhood. Food and service outstanding, as usual, the garlic naan bread tasted so fresh. I enjoyed my dinner here. The curry chicken and Riesling wine was amazing! I have not been to an Indian food restaurant in over 20 years. At the request of a friend I made a reservation for dinner. I was so glad that I did. The food and the atmosphere was incredible. We tried several appetizers and split a main course. There was more than enough food to satisfy a hardy appetite. I have truly discovered a new love for Indian cuisine. I will definitely not be 20 years before I eat there again. The staff were very friendly and ensured all our our needs were met. The price was definitely reasonable for the amount of food we ate. I would absolutely recommend this place to anyone looking for a great evening and awesome food. Once again, another wonderful meal at MB. Our waiter was delightful and the food was as good as ever. This place never disappoints us. Quality and delicious. Can't wait to go back. Very disappointed!! We had dined there two previous times, which were quite impressive experiences. However, this time was as if there was a new owner. It was completely tasteless tandoori! Had to tear off the bone. In addition, we were the only ones there at the start and all of the staff was talking behind bar rather than taking our drink order. As Chesapeake residents, we have decided never to make the trip back to Masala Bites!!! The food was delicious and full of flavor. We enjoyed all of it including dessert! This is one of our favorite places to eat. Wonderful, authentic cuisine made to your level of "heat" and unbeatable service. It is a little pricey but well worth it! Love this Indian food. It has a number of my favorites and the staff always offers good suggestions. Food was outstanding and it has a very nice ambience about it. Don't let a strip mall fool you. We'll definitely go back again. Was able to deal with us meat eaters as well as the vegans with us. 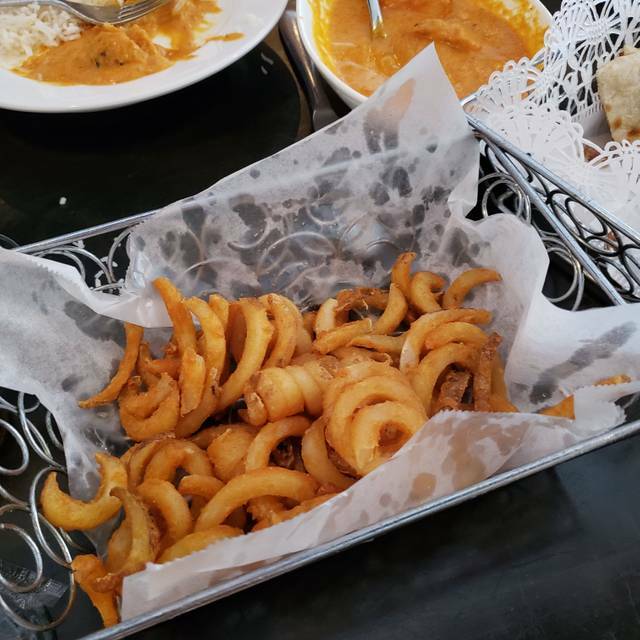 Masala Bites continue to be the stand-out Indian restaurant in VA Beach and there really isn't anyone even close. If you're tired of generic Indian buffets and love authentic, amazing Indian food, make Masala your next meal! Omg delicious!!! Went with friends fromEngland.... said it was the only Indian food they have had that was close to home!!! Outstandingly good! 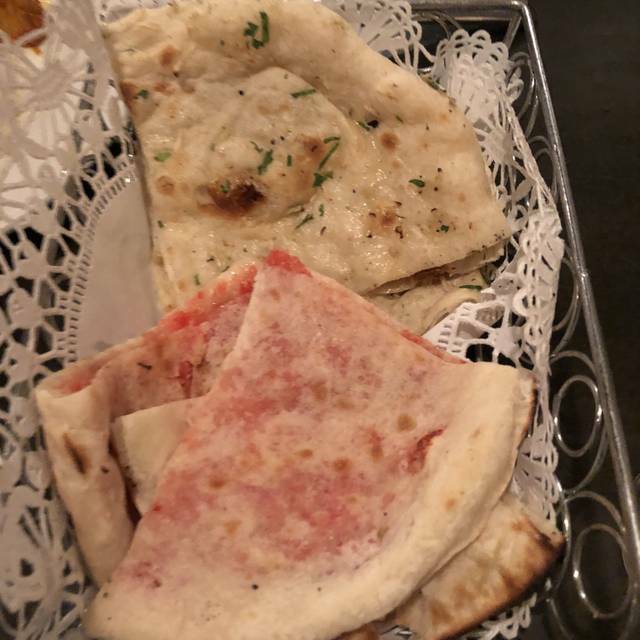 The coconut cherry naan was so good! Best Indian food in Tidewater, hands down. Very nicely decorated, excellent service and a good wine list.